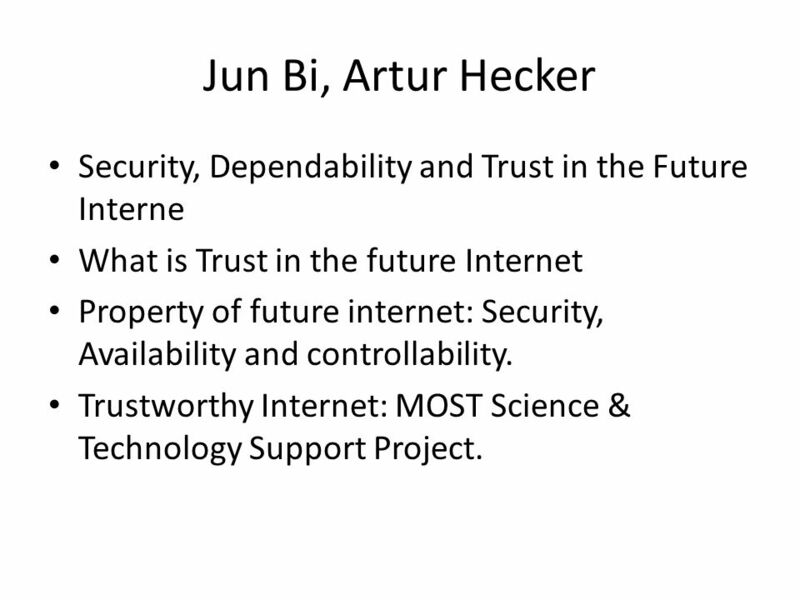 11 Jun Bi, Artur Hecker Security, Dependability and Trust in the Future Interne What is Trust in the future Internet Property of future internet: Security, Availability and controllability. 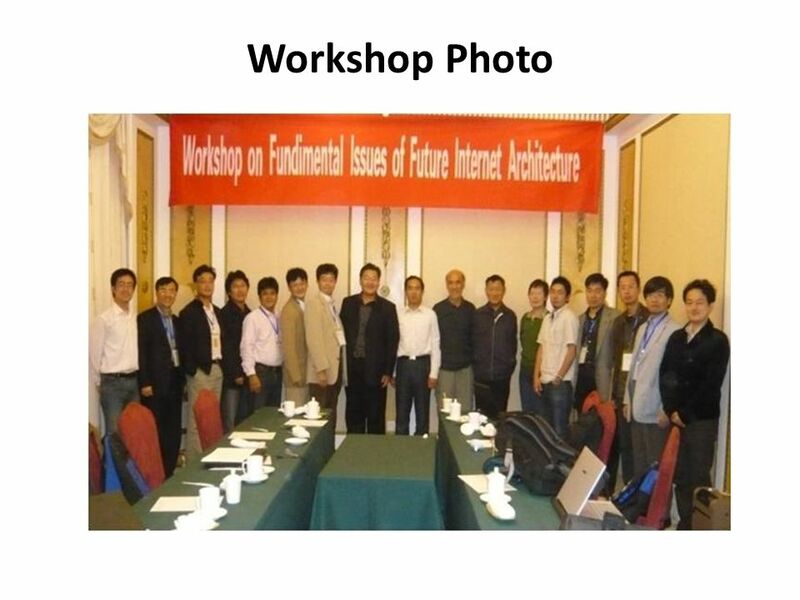 Trustworthy Internet: MOST Science & Technology Support Project. 14 Kilnam Chon What position are we going to make? 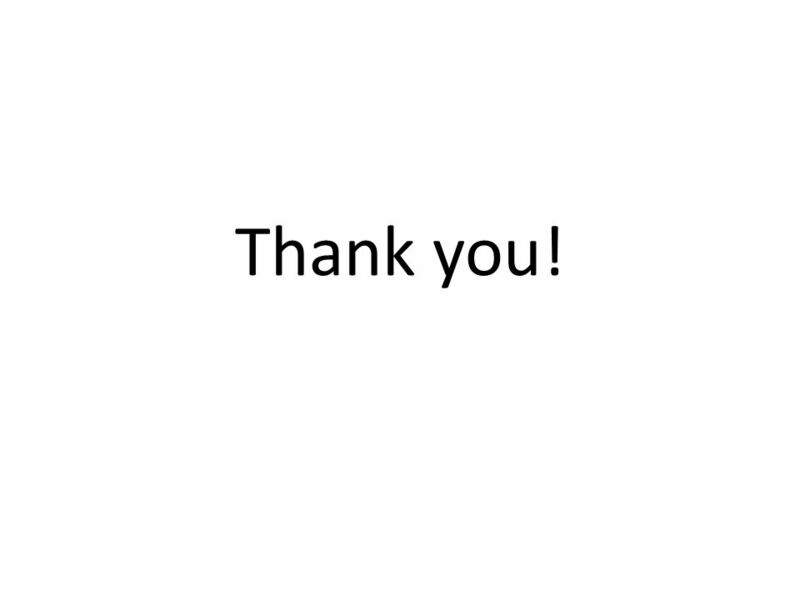 It's guideline. 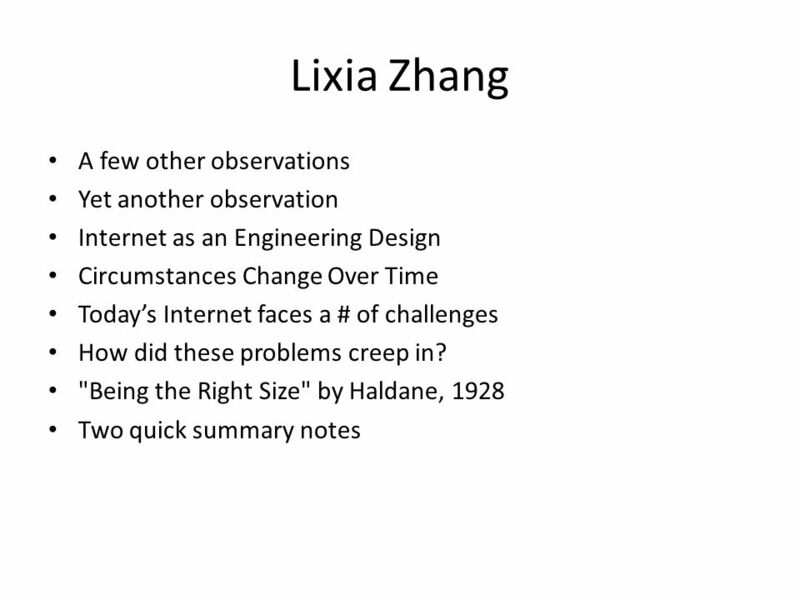 Are there any benchmark and reference? 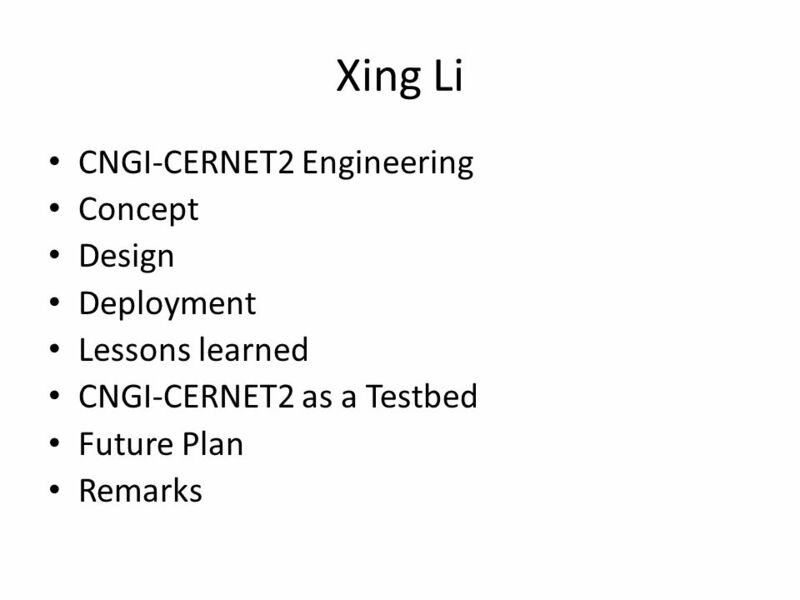 In GENI research plan, 30-40 pages. First part is an overview; latter part is details of plan. Who will write this document? Limited the number of editors. D Lee, Jun Bi, Ryuji Wakikawa. 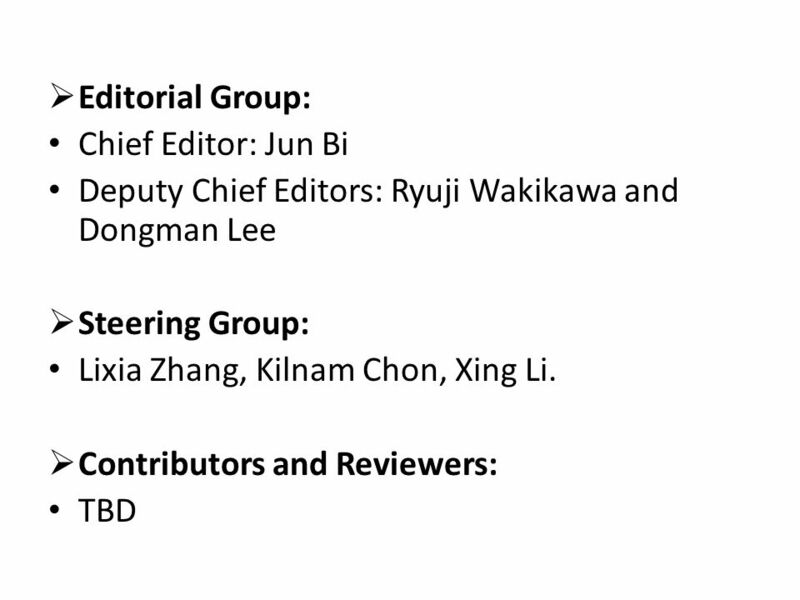 Jun Bi will be the chief editor. It will not be position paper, but more like Guideline. It can be fairly loose format. It should be easier to be accepted by community. Do we need to discuss scalability, security in content of mobility? 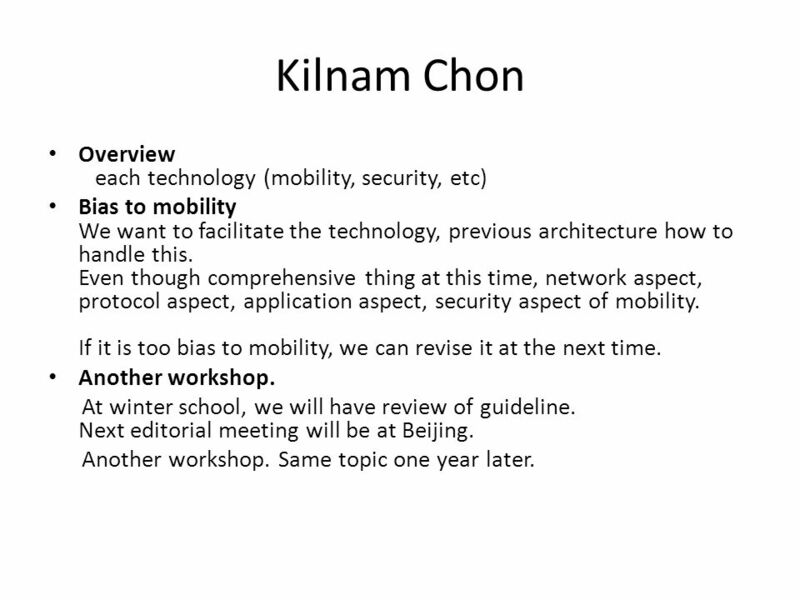 15 Kilnam Chon Overview each technology (mobility, security, etc) Bias to mobility We want to facilitate the technology, previous architecture how to handle this. 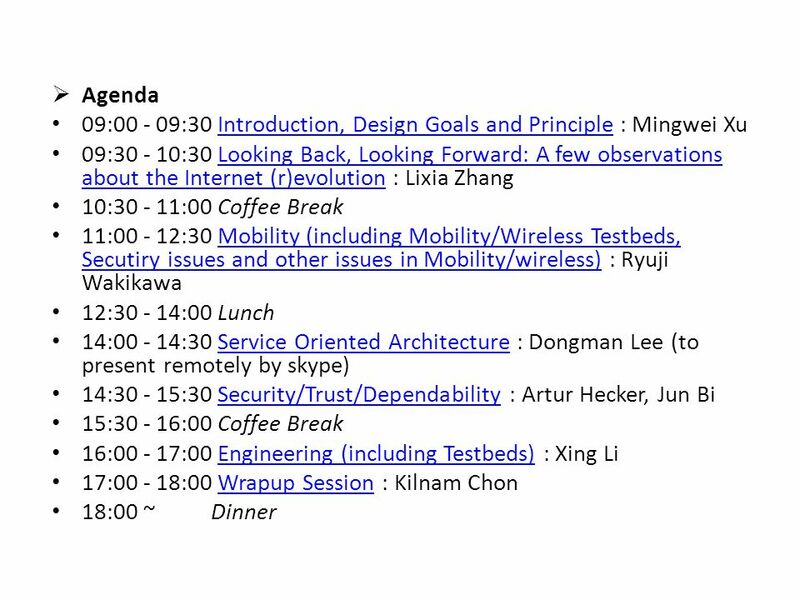 Even though comprehensive thing at this time, network aspect, protocol aspect, application aspect, security aspect of mobility. 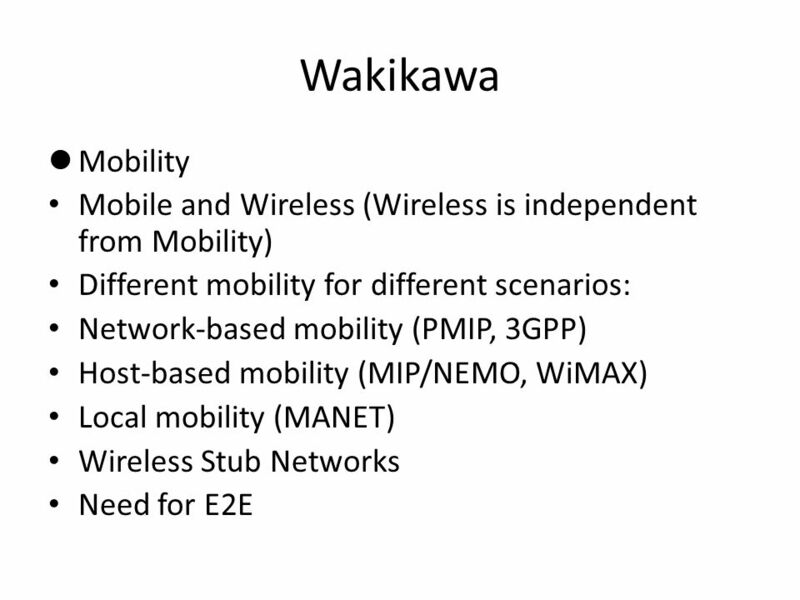 If it is too bias to mobility, we can revise it at the next time. Another workshop. 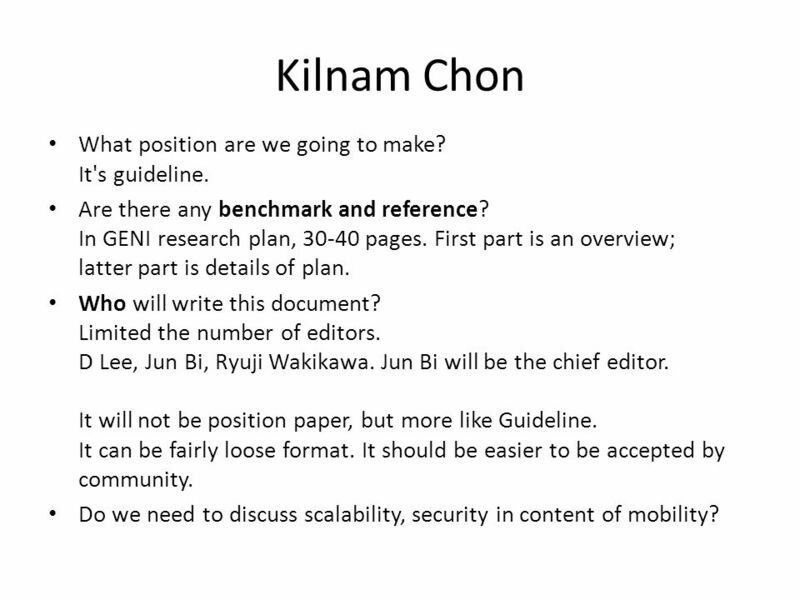 At winter school, we will have review of guideline. 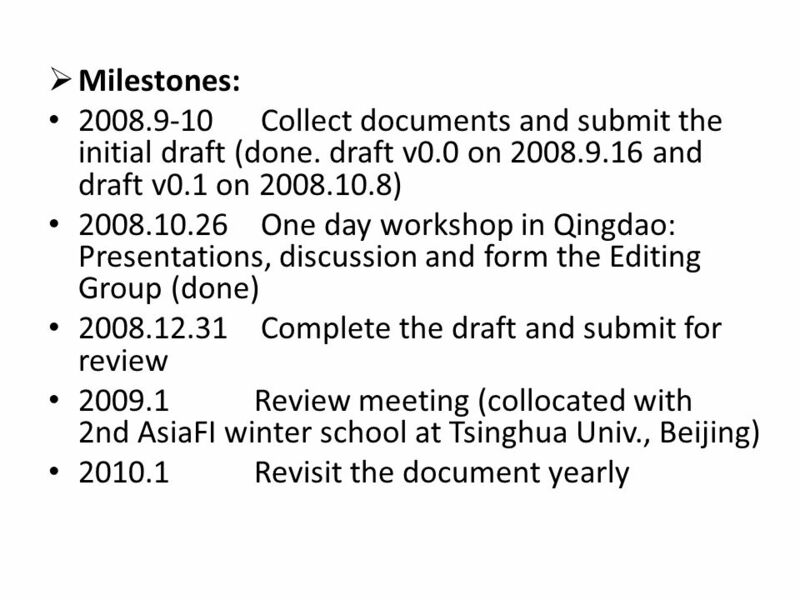 Next editorial meeting will be at Beijing. Another workshop. Same topic one year later. 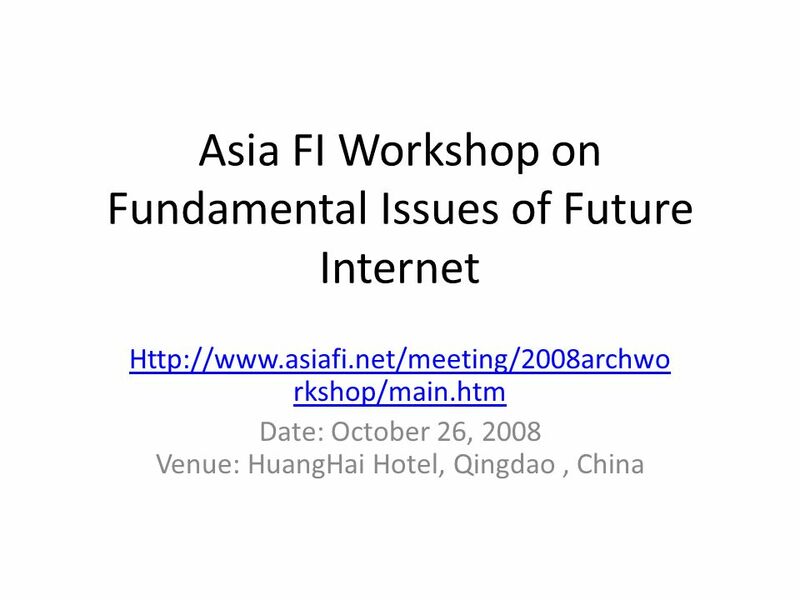 Download ppt "Asia FI Workshop on Fundamental Issues of Future Internet rkshop/main.htm Date: October 26, 2008 Venue: HuangHai." 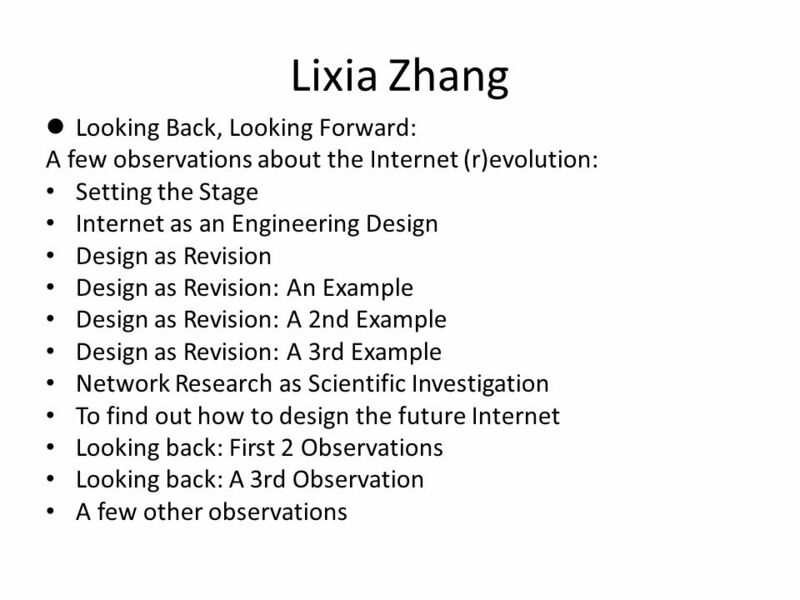 1 Natural, Semi-formal, and Formal Ontologies: Bridging the Layers, Limits, and Lacunas Protégé International Conference Sunday, Ontolog Forum F2F 9:00. 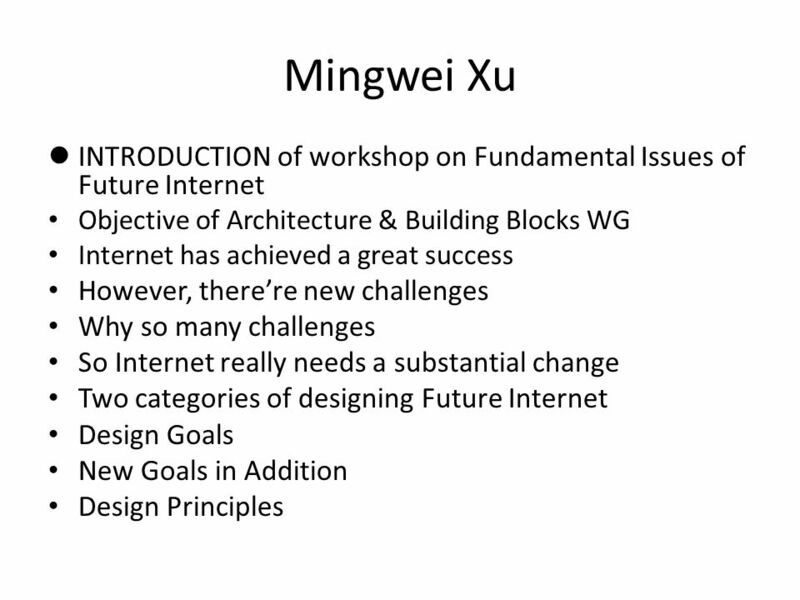 Fundamental Issues of Future Internet Introduction, Design Goals and Principles Mingwei Xu Qingdao.